Dave Arnold founded the Museum of Food and Drink in New York in 2004 to promote learning about the history and culture of food. In 2005, The International Culinary Center, home of The French Culinary Institute, tapped him to head its new culinary technology department until 2013. Most recently, Arnold and Momofuku have partnered to create a new company called Booker and Dax. Headed by Arnold and his team, Booker and Dax will create new equipment for use in the food sciences. In addition, Arnold transformed Momofuku Ssäm Bar into the tech-heavy cocktail lounge, Booker and Dax at Ssäm. 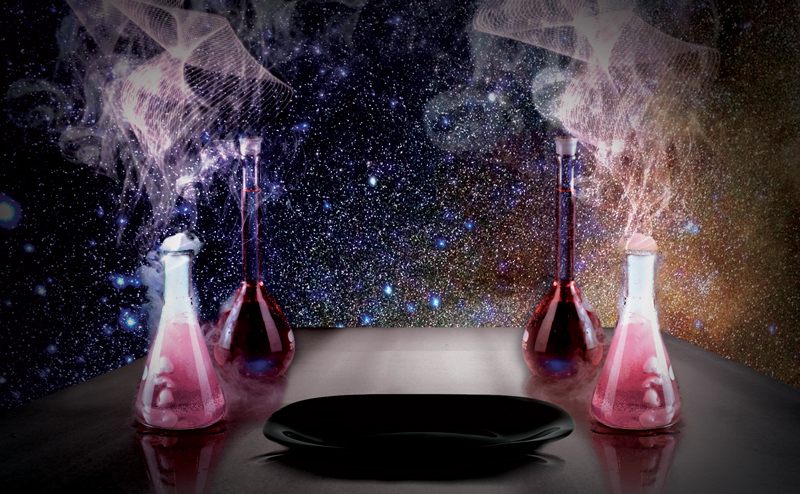 Arnold is Food Arts magazine’s contributing editor for equipment and food science. 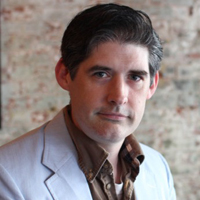 He writes equipment and book reviews as well as feature articles, including one on molecular gastronomy which was submitted by Food Arts for a 2007 James Beard Foundation Award. He frequently lectures at leading industry conferences including The National Restaurant Show, and at colleges around the country including Harvard University. Arnold has been covered in several publications, including Food & Wine, The Economist, and Popular Science; his own high-tech kitchen was featured in New York Magazine. 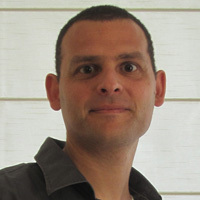 Boaz Almog studies superconductors—materials with no electrical resistance—and their applications at Tel-Aviv University in Israel. By using exceptional superconductors, Boaz and his colleague Mishael Azoulay recently succeeded in demonstrating a phenomenon called “quantum levitation”: They trapped a superconductor disc in a powerful magnetic field, causing the disc to float uncannily in midair. 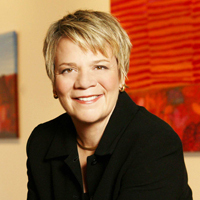 Marin Alsop made history with her appointment in 2007 as music director of the Baltimore Symphony Orchestra, the first woman to head a major American orchestra. This mirrored her ongoing success in the United Kingdom where she was Principal Conductor of the Bournemouth Symphony from 2002- 2008 and is now Conductor Emeritus. 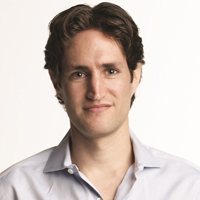 Adam Alter is an associate professor of marketing at New York University’s Stern School of Business with an affiliated appointment at the NYU Psychology Department where he studies human judgment and decision-making. 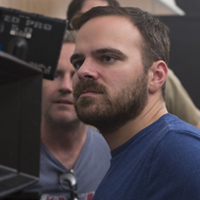 Kyle Patrick Alvarez is a Los Angeles–based director, writer, producer, and editor. The Stanford Prison Experiment marks his third film as a director. It premiered earlier this year at the Sundance Film Festival where it won two awards and will be released in theaters this summer through IFC Films. 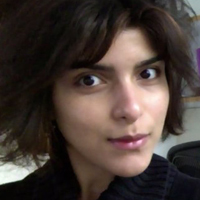 Mariam Aly is a professor of psychology in Columbia University, where she spends her days thinking about, researching, and teaching cognitive neuroscience: the study of how the brain supports the way we think. 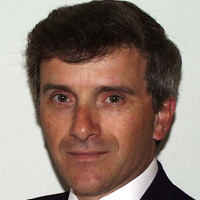 Carmelo ‘Nino’ Amarena is an electrical engineer with expertise in the field of digital wireless communications. He is also an inventor, designing a personal rocketpack called the ‘Thunderpack,’ which uses a peroxide-based reciprocating engine.